From Disney and Producer Jerry Bruckheimer come all the fun, epic adventure and humor that ignited the original. 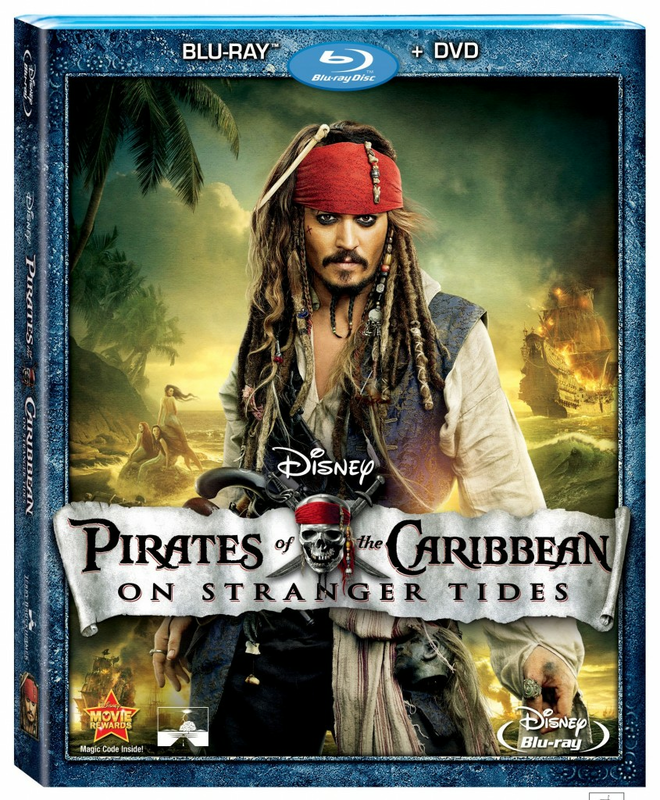 Johnny Depp returns as Captain Jack Sparrow in Pirates Of The Carribean: On Stranger Tides. A tale of truth, betrayal, youth, demise -- and mermaids! When Jack crosses paths with a woman from his past (Penelope Cruz), he's not sure if it's love, or if she's a ruthless con artist using him to find the fabled Fountain of Youth. Forced aboard the ship of the most feared pirate ever, Jack doesn't know whom to fear more -- Blackbeard (Ian McShane) or the woman from his past. Directed by Rob Marshall, it's filled with eye-popping action, mystery and all-out wit. Complete with a bounty of bonus features, this is one thrilling journey you won't want to end.